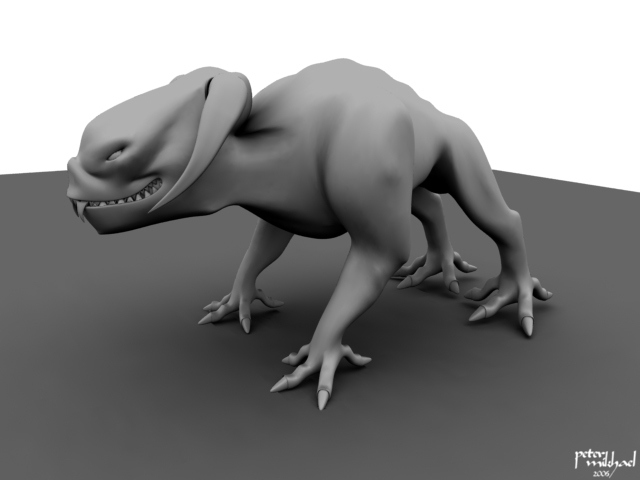 Here is a new character design started form scratch modeling in Maya sculpted in ZBrush and textured in maya again. looks fine when i studied some anatomical stuff. Electronic girl is a good project i work on it. 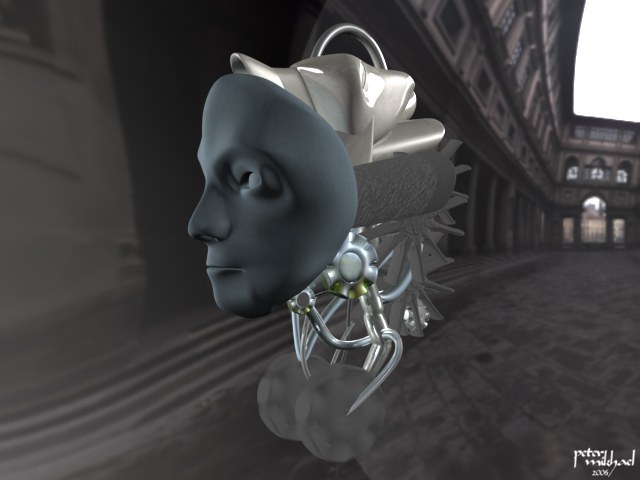 me idea is to create something between anatomical head sculpted well and electronic parts. 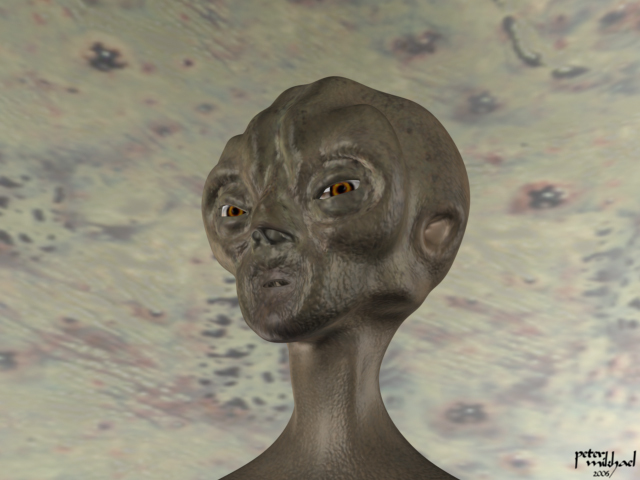 the environment created also by maya and the head sculpted by ZBrush. Human Head is always one of the most difficult subjects to model believably. The structure and form of a human face is so familiar to everyone that even a small fault in the 3D model is easy to notice. actually I modeled the human head alot of times until i found the fast and good technique to end up with. I used Autodesk Maya and ZBrush. In this project i just reflect the anatomical study to ZBrush. That’s the first character/creature design i made. 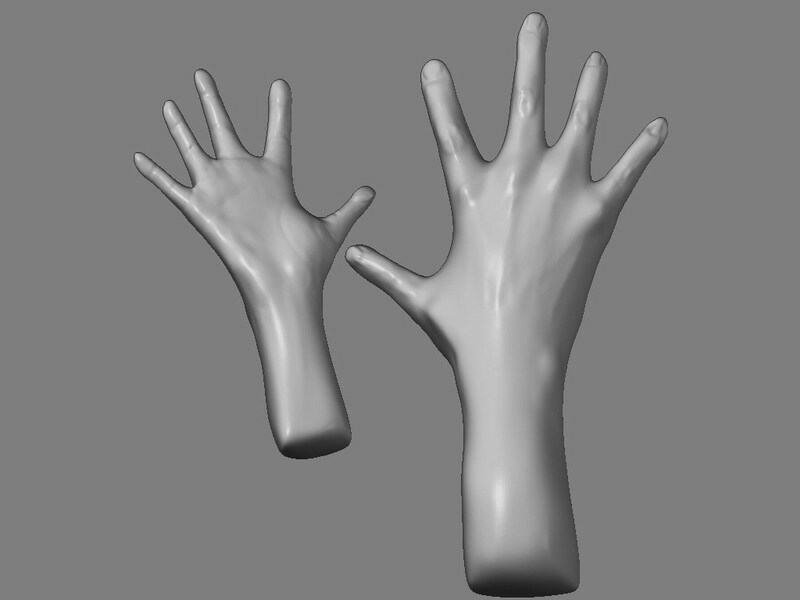 modeled in Maya. sculptured in ZBrush.